CBD is fat-soluble, and hemp seed oil is a “superfood” considered rich with essential healthy fats that easily dissolves the CBD into a tincture that will reach your bloodstream and take effect with potent and satisfying results. One of the best ways for the body to absorb CBD is with fat, and carrier oils rich in the “good” fats essential to a healthy diet are a reliable choice for the best CBD delivery method. This oil is terpene rich, ultra-purified, and dewaxed: like all of our products, it is formulated to be clean, natural, and pure. This is an effective, slower-acting product, with effects that become apparent within about within about 1 hour of sublingual ingestion. 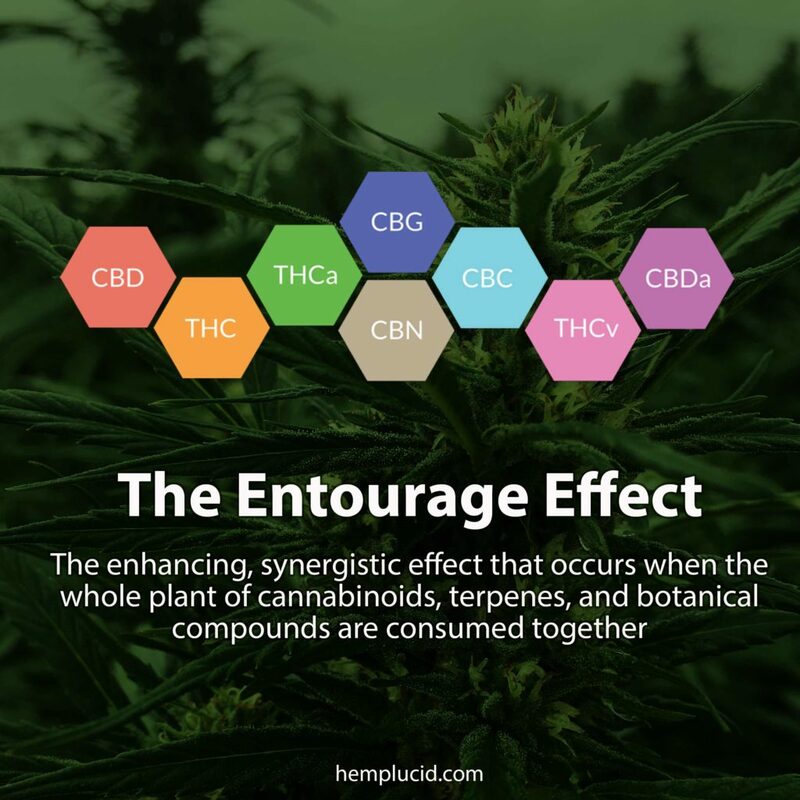 The Entourage Effect is the synergistic benefits of whole-plant, full spectrum CBD that contains a range of additional cannabinoids and terpenes to maximize the potency, effectiveness, and therapeutic scope of CBD. Hemplucid’s lab test results (click on “Certifications” tab above to see the different lab sheets for each strength of this product), displays the wide variety of cannabinoids that are included in our tinctures: CBDV, CBG, CBC, CBM, CBDV, and more. Compare Hemplucid’s lab sheet to companies that only sell isolate-based products or “broad spectrum” or “full spectrum” CBD. 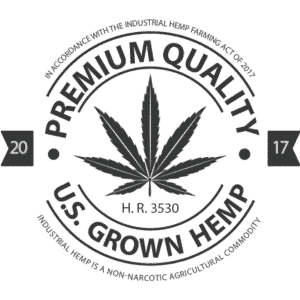 You will notice that these products only contain CBD and none of the other cannabinoids that complement CBD and expand the therapeutic scope of its potential benefits. Each additional cannabinoid is known for its own holistic properties. 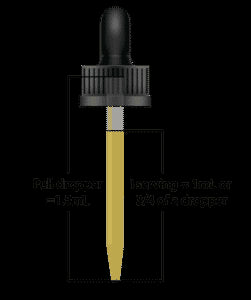 Thus a wide range of cannabinoids makes our tincture more potent and gives it a broader spectrum of healing effects. This natural, health-promoting product has a strong nutty, earthy flavor. Hemp Seed Oil may be used under the tongue or added to cold foods like salads, soups, smoothies, or other recipes. Other broad-spectrum or isolate CBD products are severely lacking in the synergistic effects that are present in the whole plant. 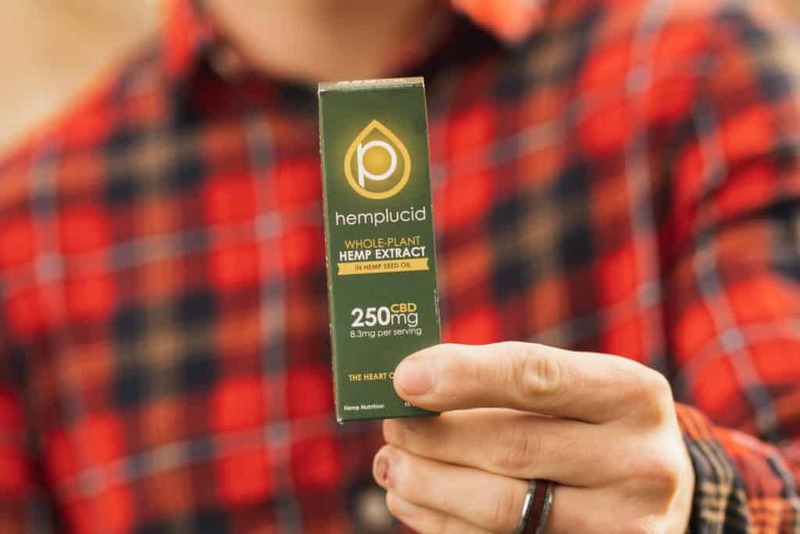 Hemplucid is dedicated to lucidity in everything we do, and we encourage you to take advantage of our lab results in deciding whether this is the brand for you. 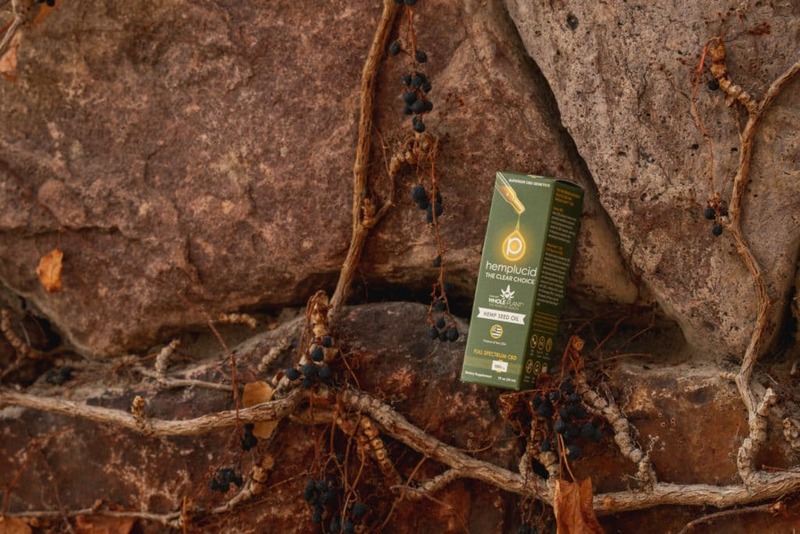 We are confident in the holistic range of our products and strive to provide consumers with all necessary information in helping them make important choices about which therapeutic CBD regimen they want to incorporate into their lifestyles. This product has reduced my appetite dramatically. I also do not have cravings! !